NYC PREMIERE Havana, Cuba. An up-and-coming singer searches for confidence, a young woman in love longs for motherhood and a veteran of the Revolution comes to terms with the death of her husband. 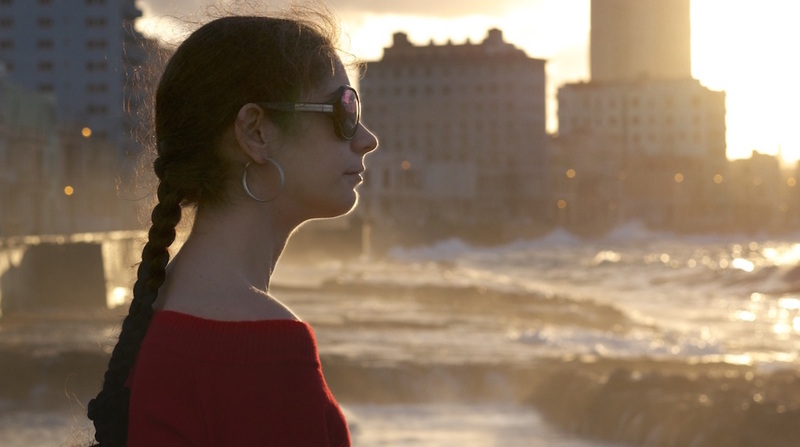 Three women, united by blindness and a desire for independence, guide us through Cuba’s current economic and social landscape while pursuing their dreams and breaking through personal and societal limitations. This screening is co-presented by Cinema Tropical and New York Women in Film and Television. This film is proceeded by THE 100 YEARS SHOW. Post-screening reception on Nov. 15 co-presented by World Channel.